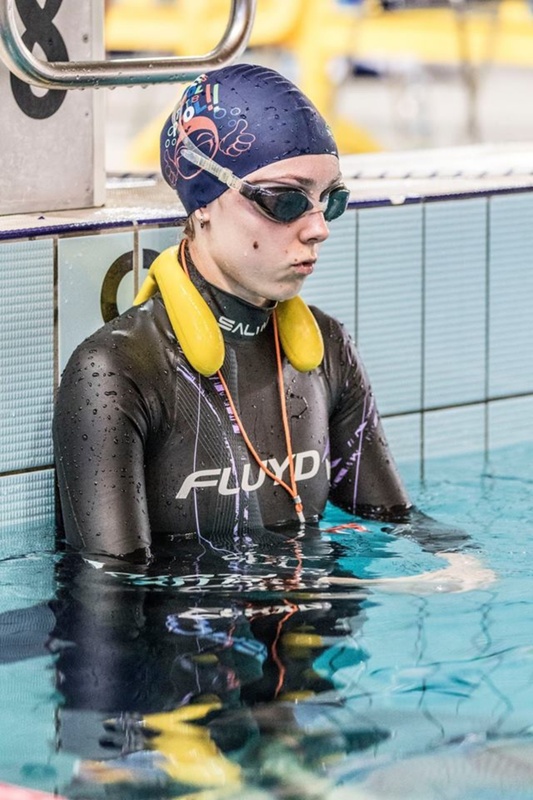 Last week gave us an amazing possibility to see best freedivers in work getting medals and setting records, and today we would like to introduce you to a beautiful freediver from Ukraine- Oksana Valyashko. Isn’t it amazing? Oksana discovered this kind of sport for herself only 4 years ago and first time she’ve been perceiving that it’s just a hobby and didn’t spend much time on training. When she started, freediving in her hometown was just on its beginning so she never thought of it as a sport career. However, 2 years ago Oksana tried her powers on small cup in Moscow and got that its a starting point for her career. 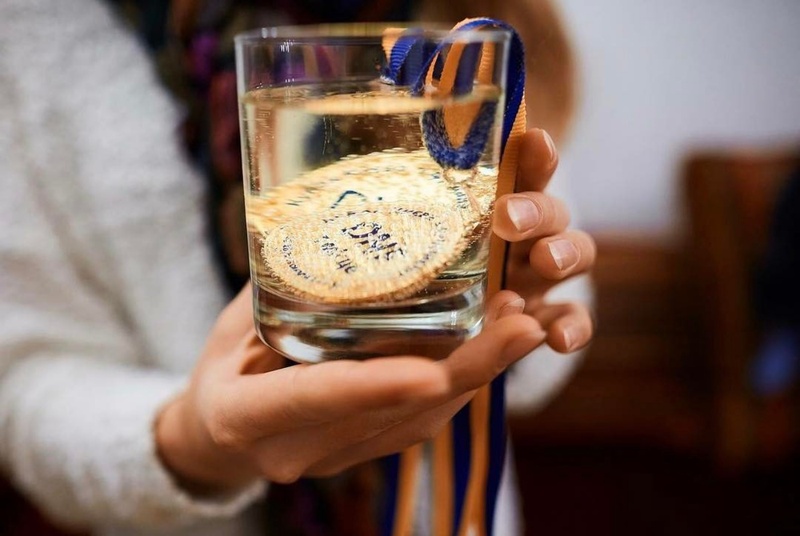 After first time she beat a national record she didn’t even understand what she achieved because her goal was to show her maximum. Now she is proud that freediving in Ukraine is growing and ukrainian sportsmen are climbing the world leaderboard in this “silent sport”. Oksana is a happy Lobster owner and this neck weight is helping her on every training and championship. These days after CMAS world championship Oksana is dreaming to participate in the world championship that will happen in 2 years. 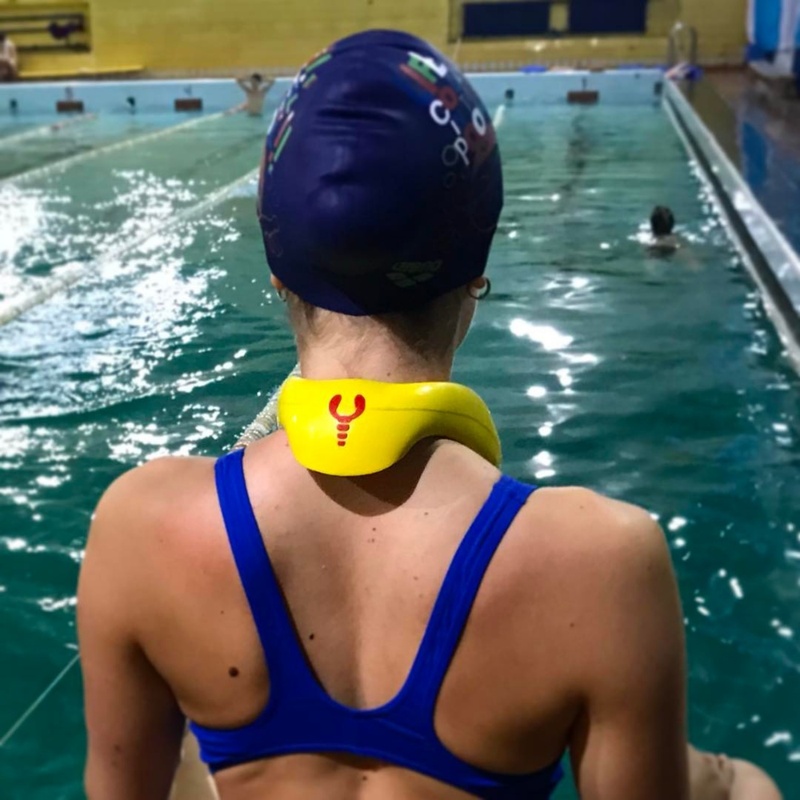 We are very proud of Oksana Valyashko and her achievements and hope that Lobster neck weight will keep being a helping hand in her way to world records! Enjoy what you do in training. A high result is not a goal, but a pleasant side effect from the ability to enjoy.